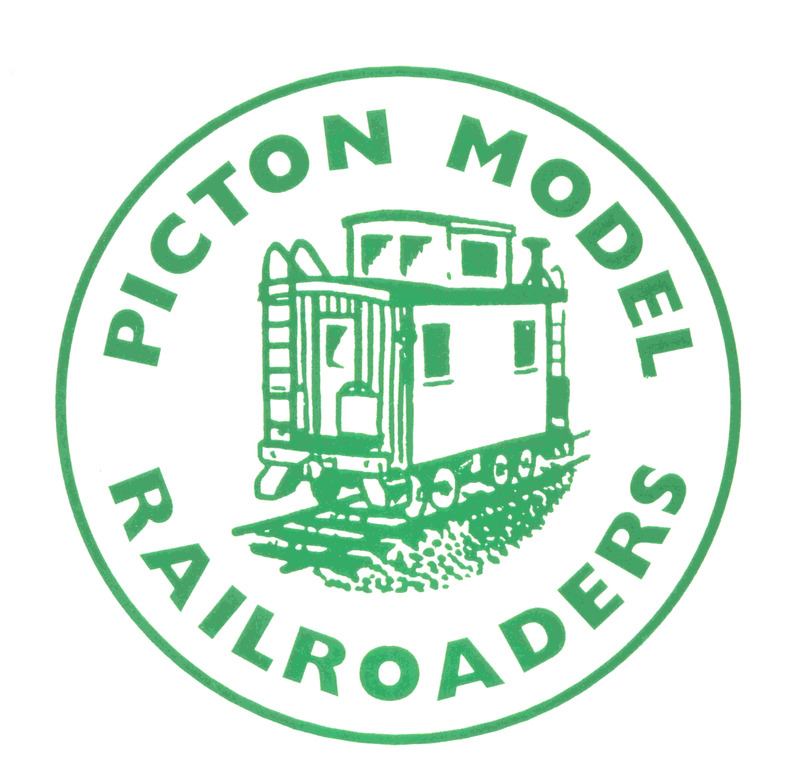 THE PICTON MODEL RAILROADERS club is located in beautiful Prince Edward County, Ontario, Canada. We currently have 3 layouts that we are working on. We have a modular portable HO layout, an N scale portable layout and a permanent HO layout. We own our 40' x 20' club house and have 15 members. Our weekly meeting is on Wednesday night starting at 7:00 PM. Check out our "Upcoming Events" for information about our annual model train show.